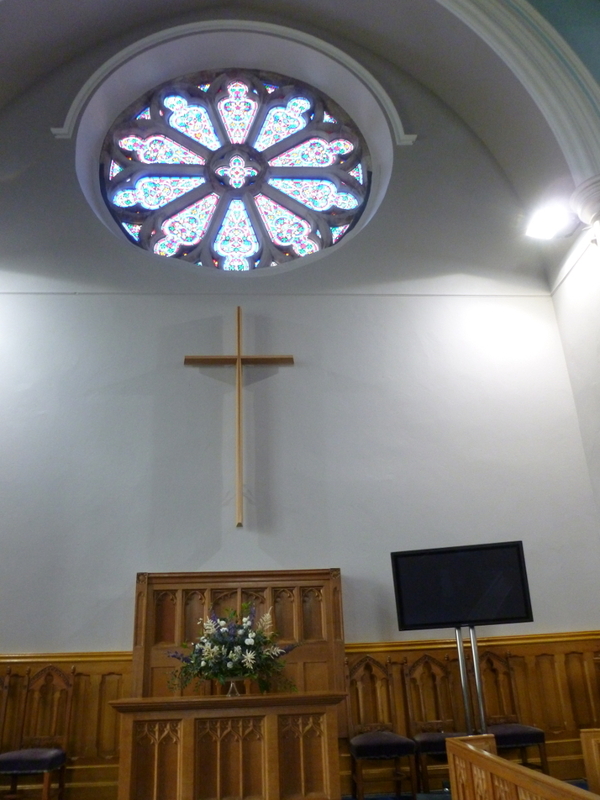 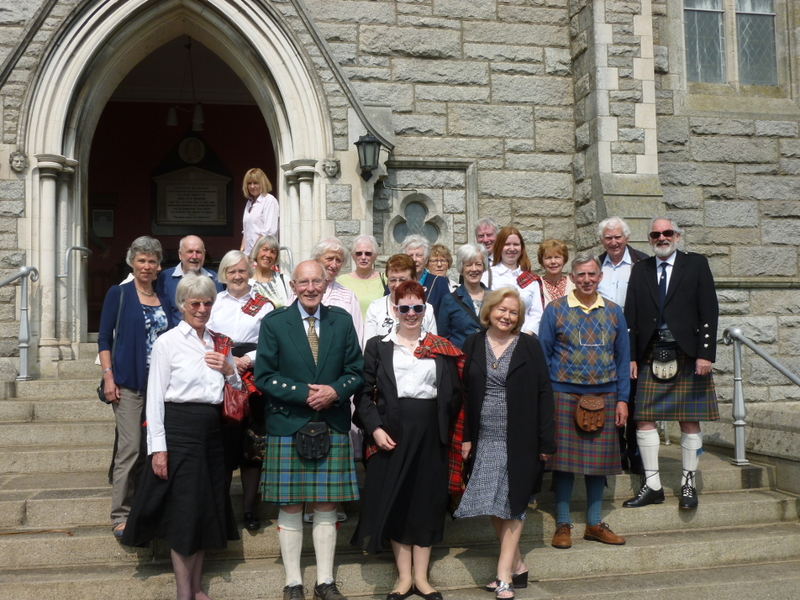 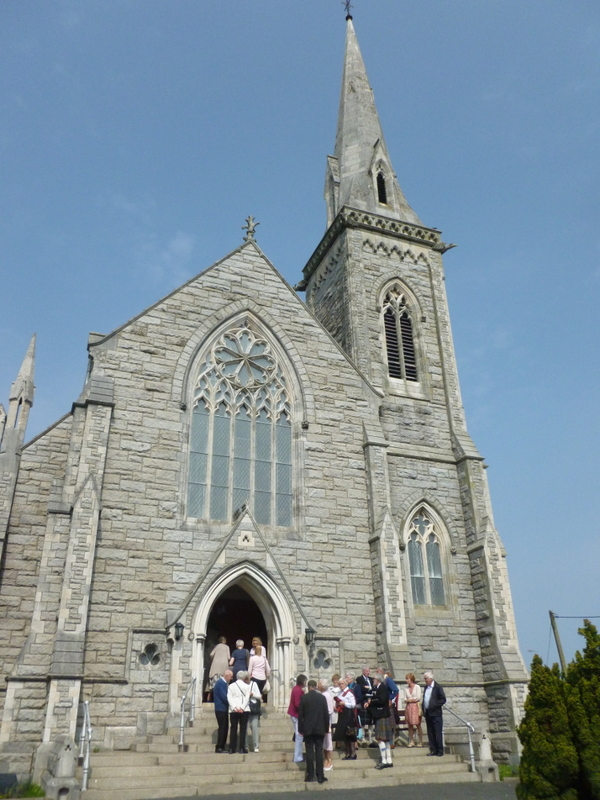 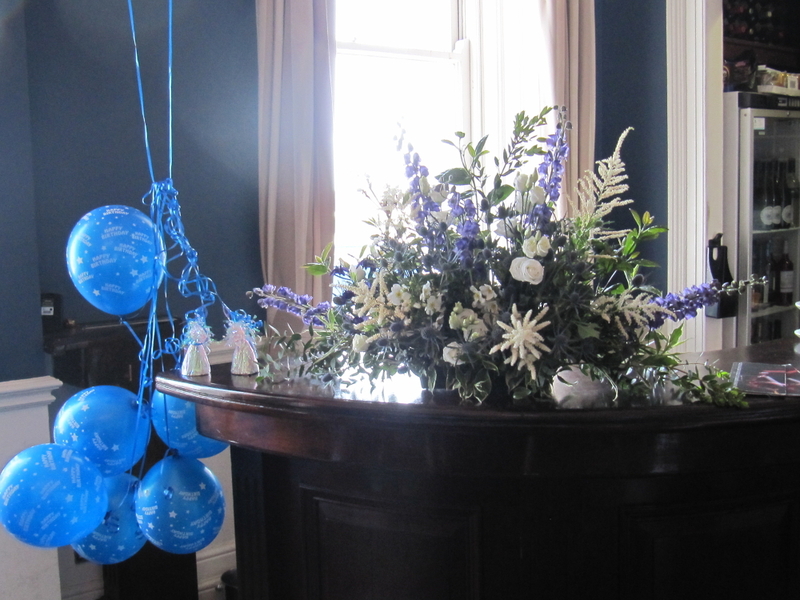 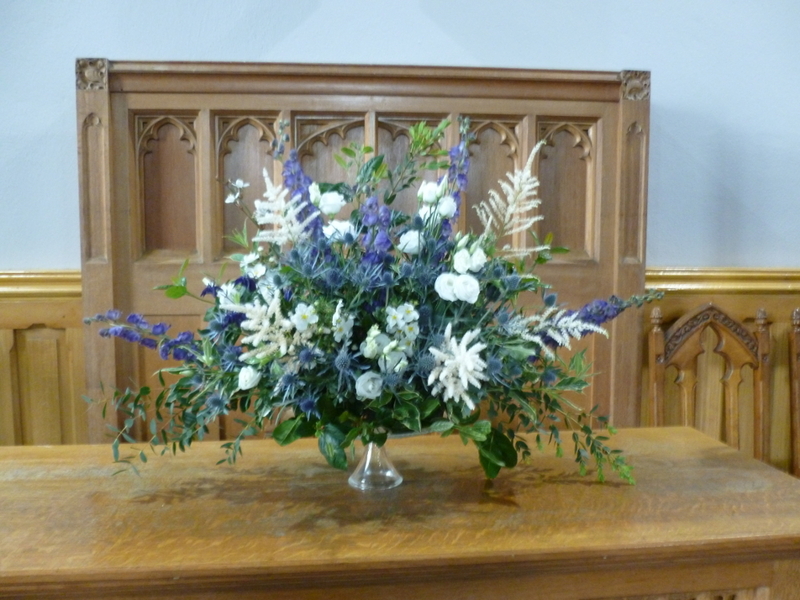 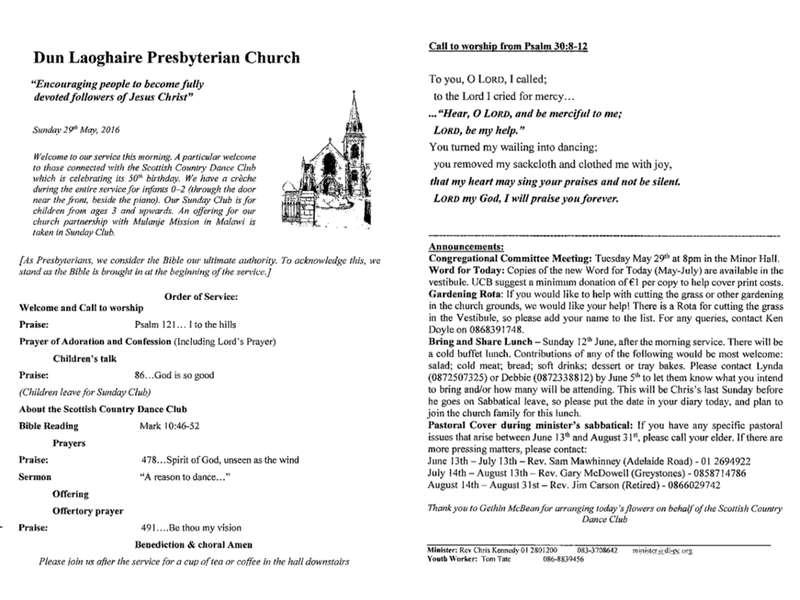 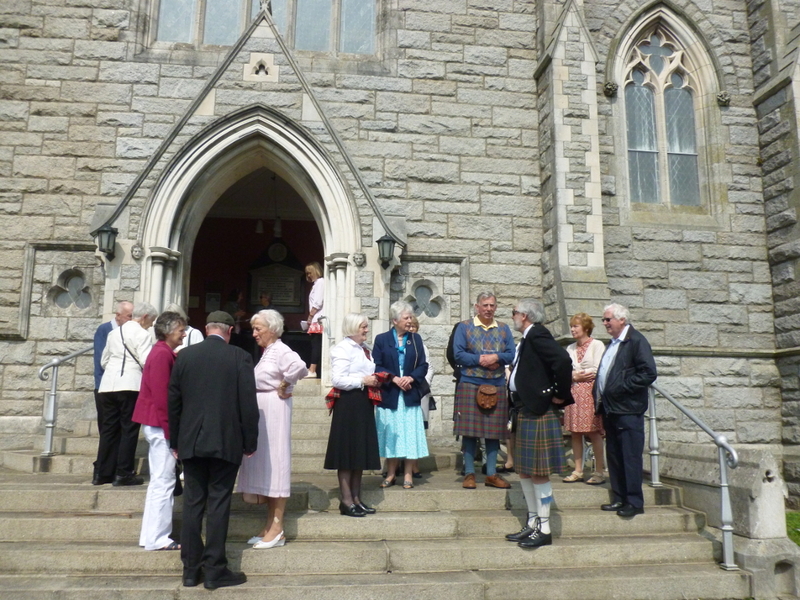 On Sunday, 29th of May, 2016, we joined the church service in Dun Laoghaire Presbyterian Church, in whose hall we dance on Thursdays. 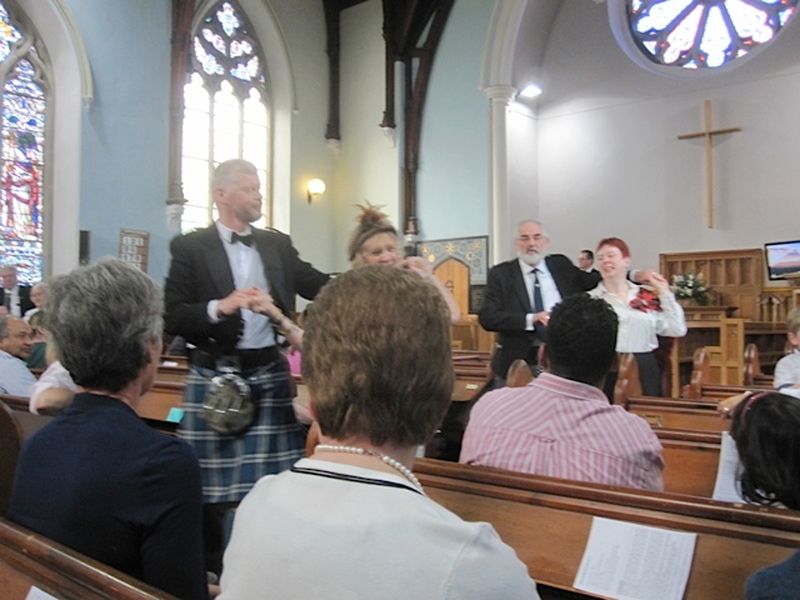 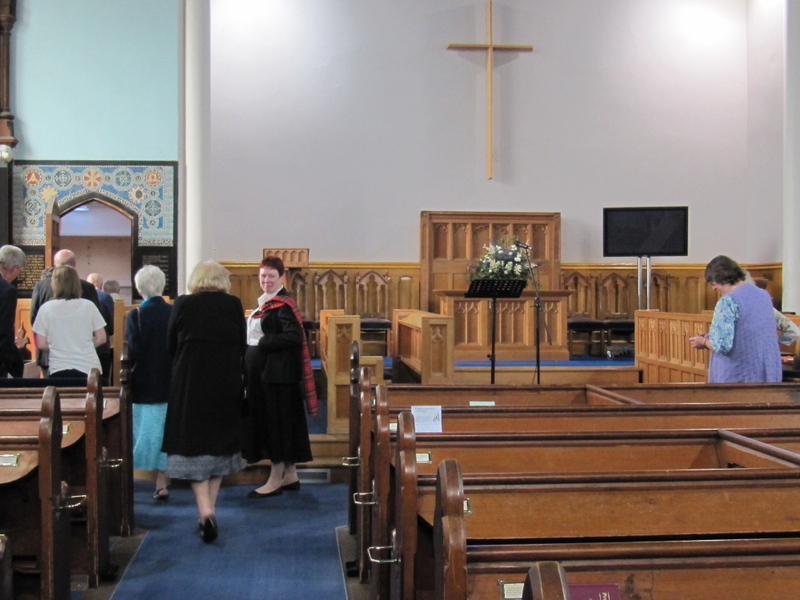 During the service, we danced Gay Gordons to the original tune, to Wannabe by the Spice Girls, and to Nellie the Elephant. 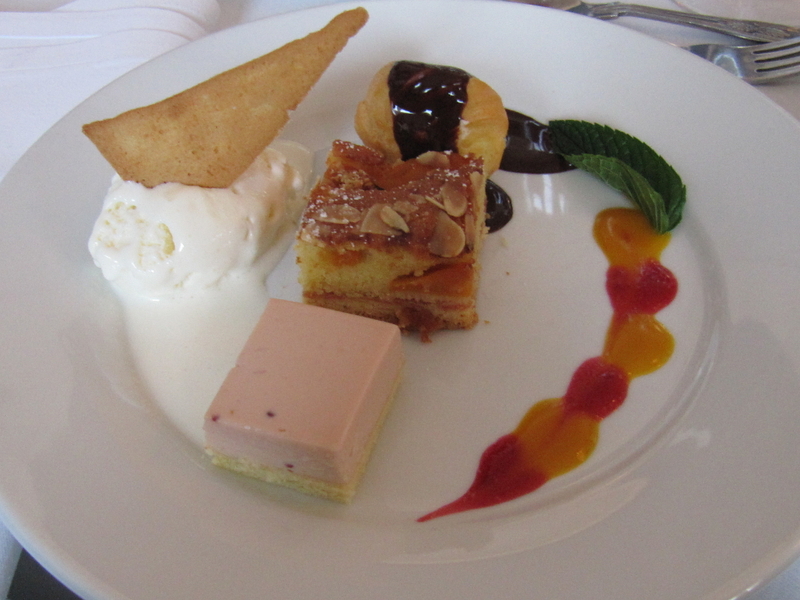 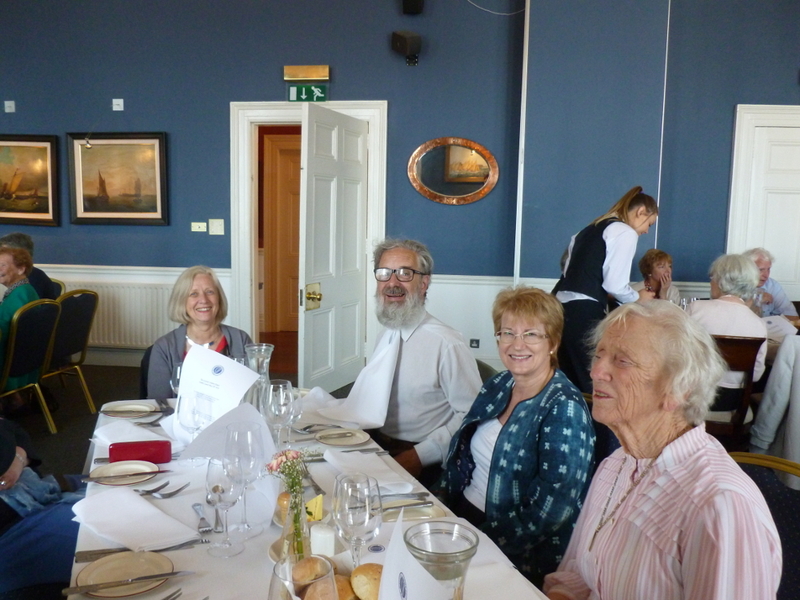 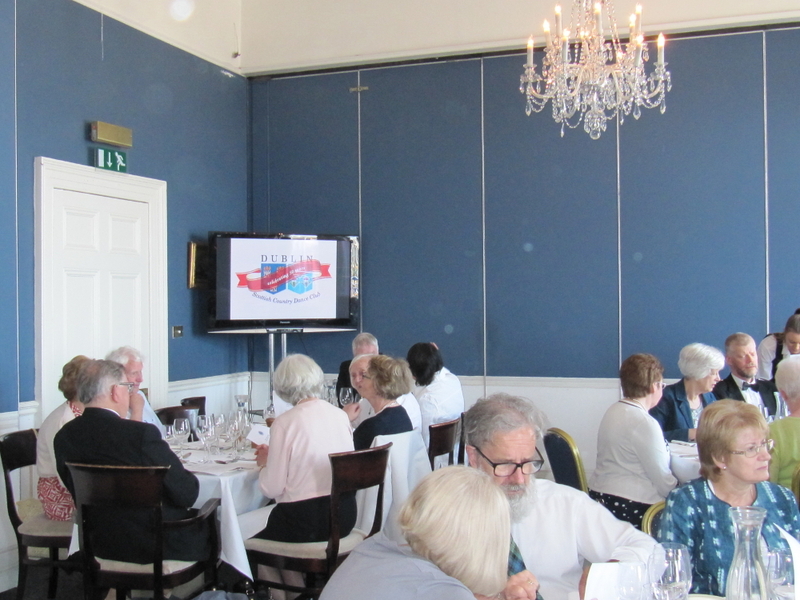 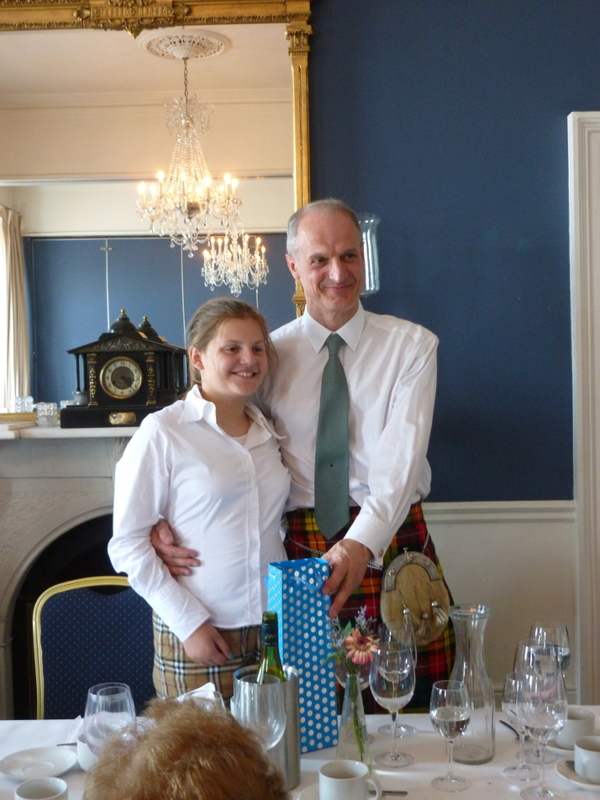 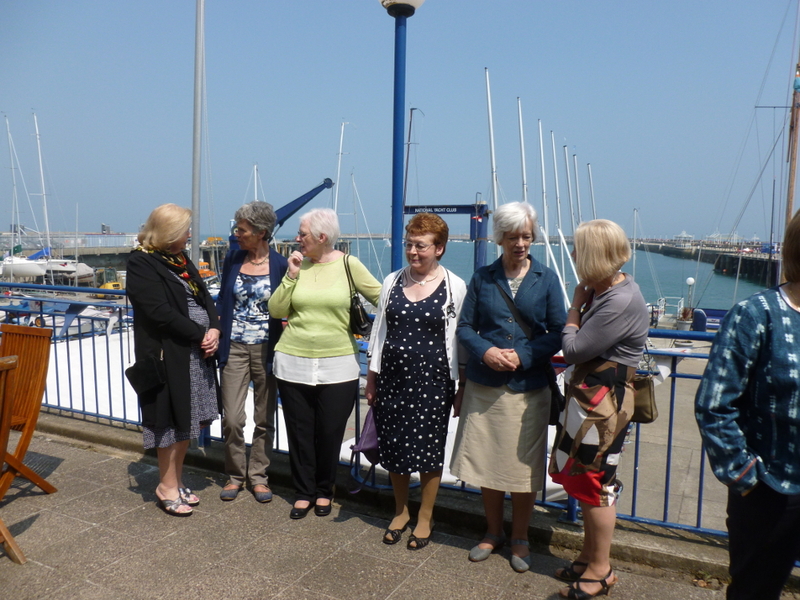 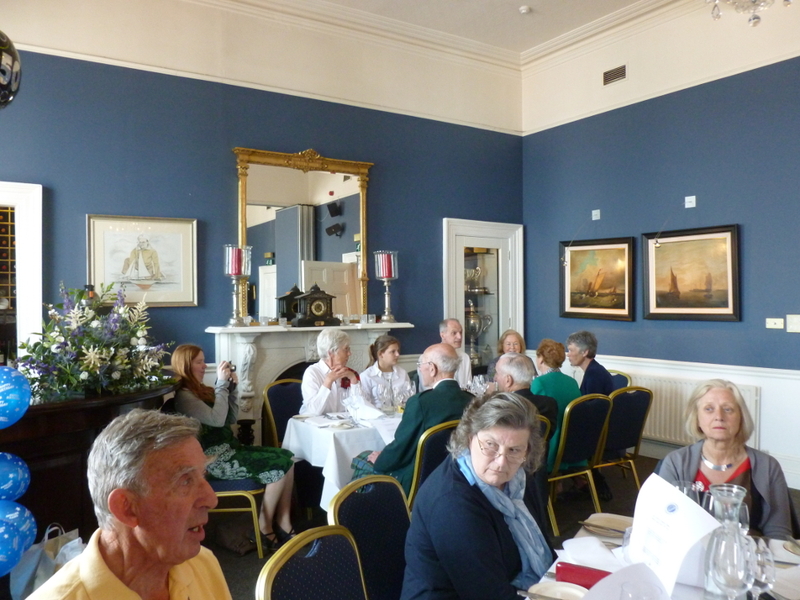 After the service, we had lunch in the National Yacht Club. 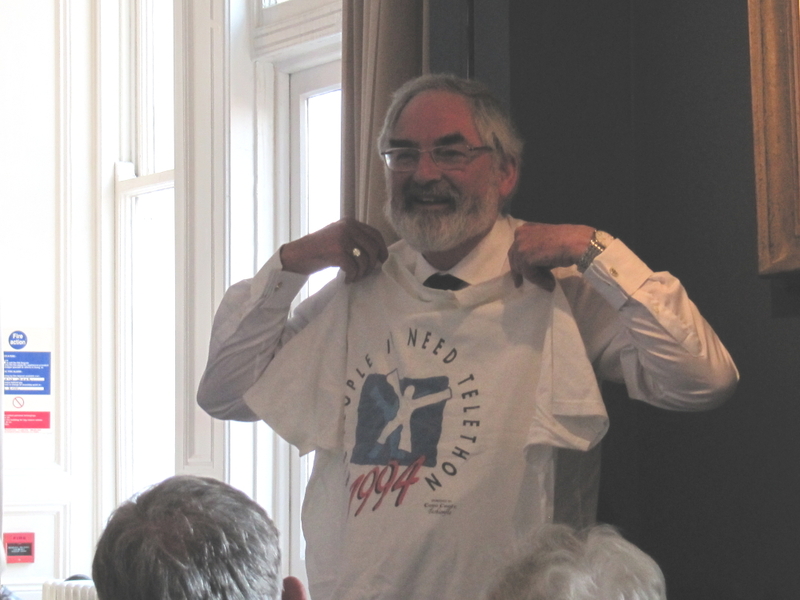 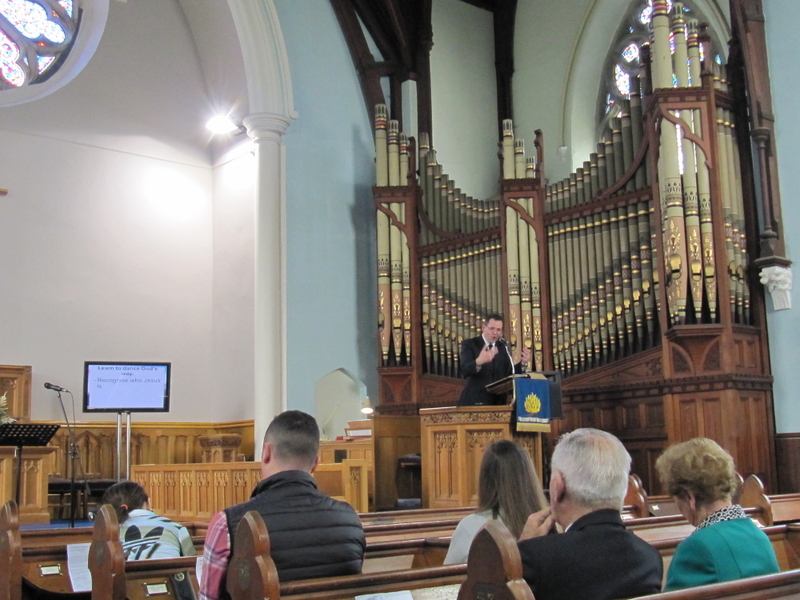 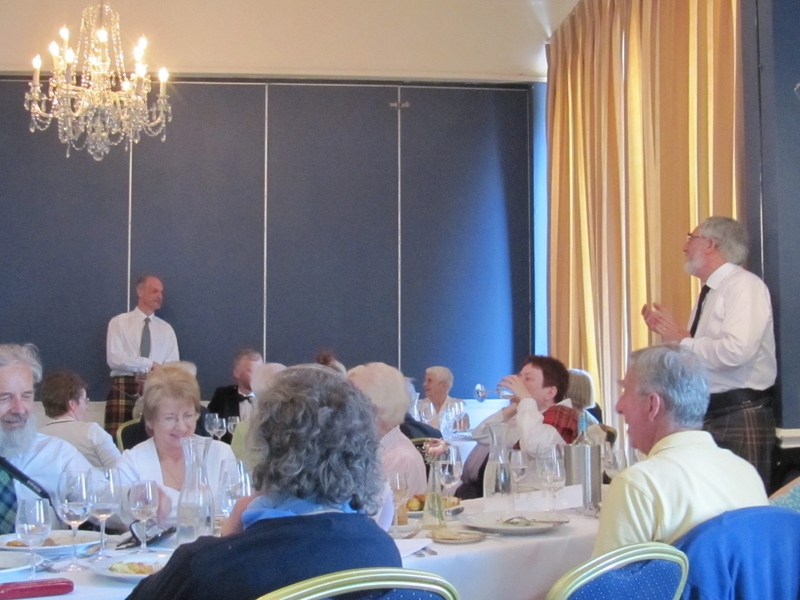 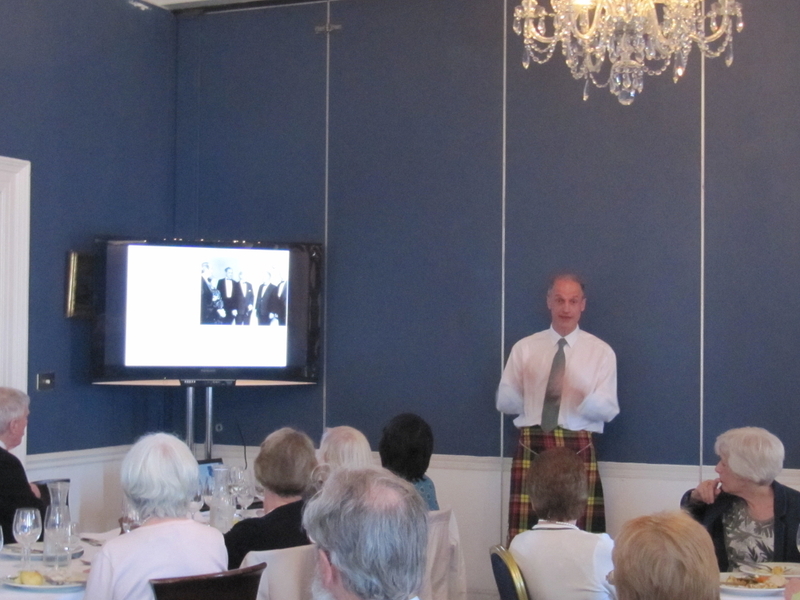 Gordon Pate, son of the late Sandy and Eleanor Pate, who were founder members of Dublin Scottish Country Dance Club, gave a presentation about the history of the club and its people. 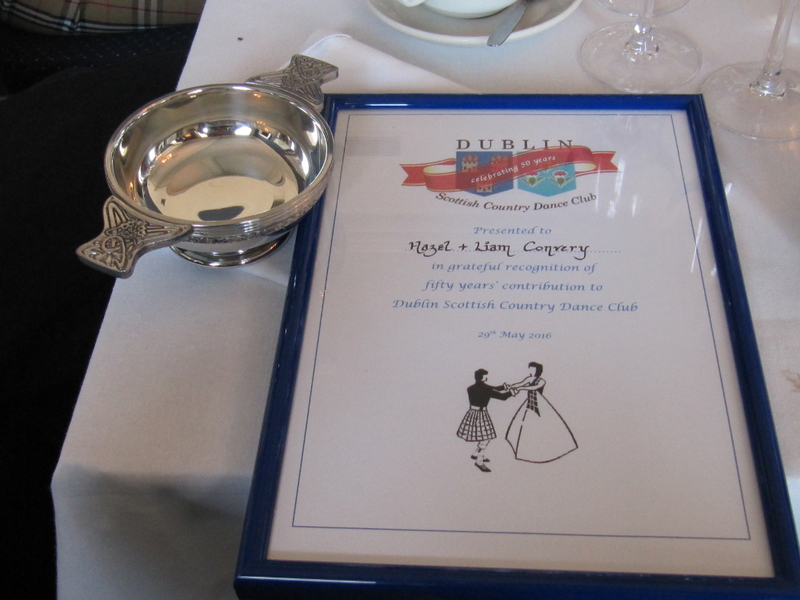 Alan Corsini and Hazel & Liam Convery were presented with certificates and quaichs for their contribution to the club over many years. 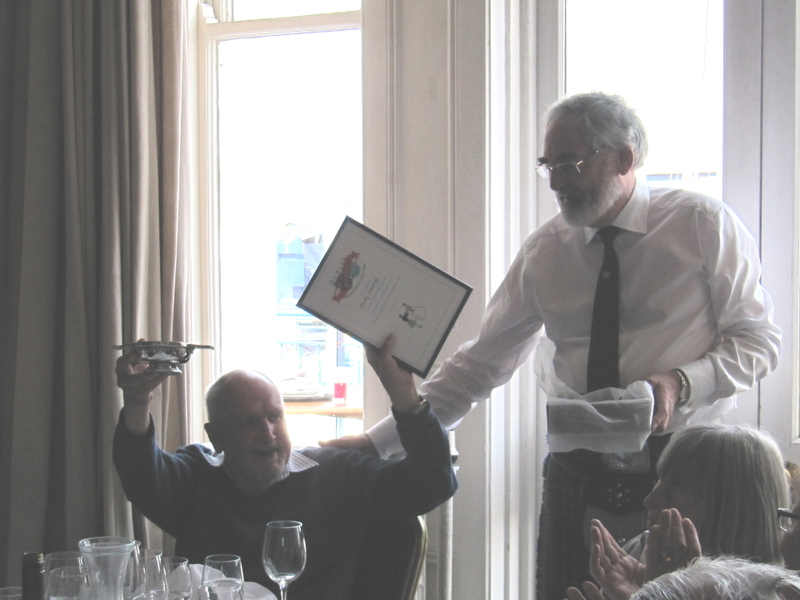 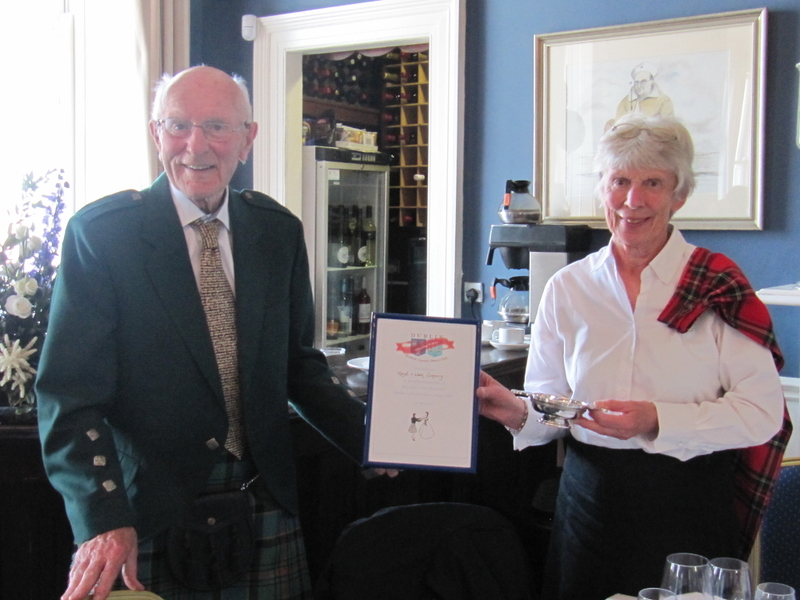 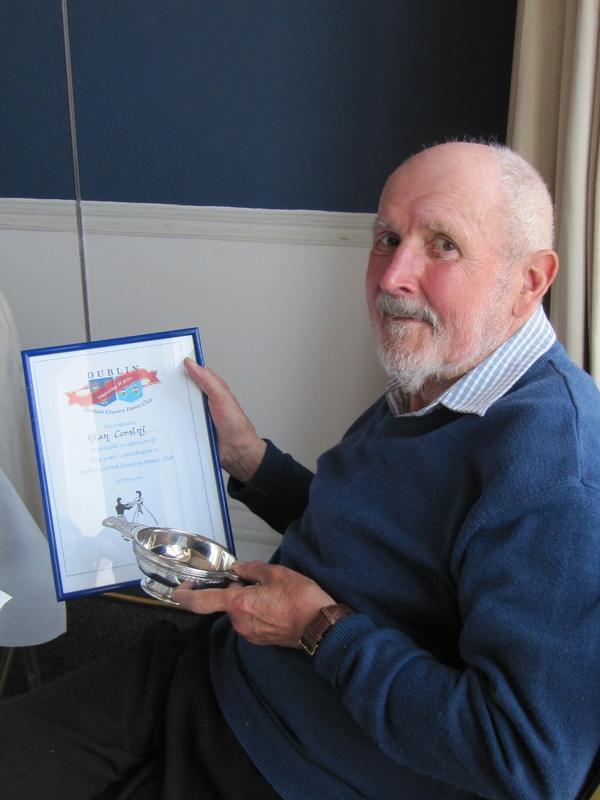 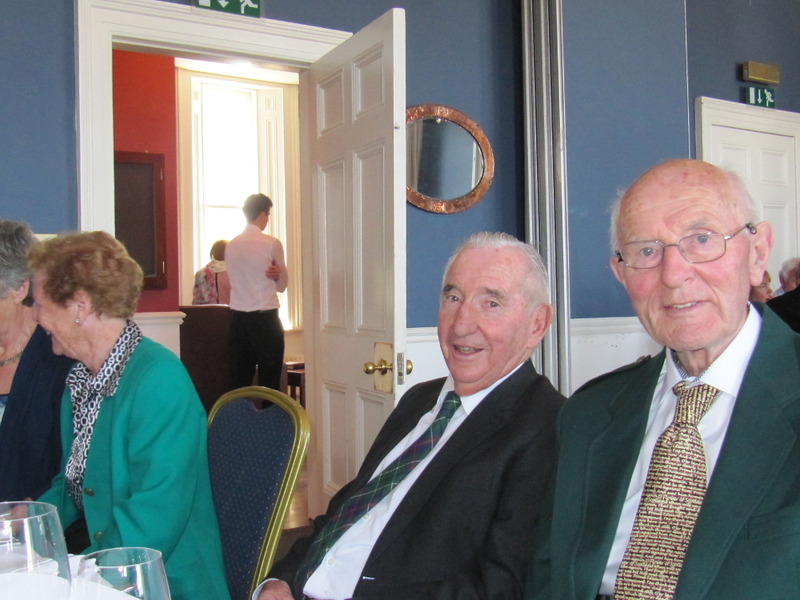 Alan is our longest standing member, having danced in the club since it was founded in 1966. 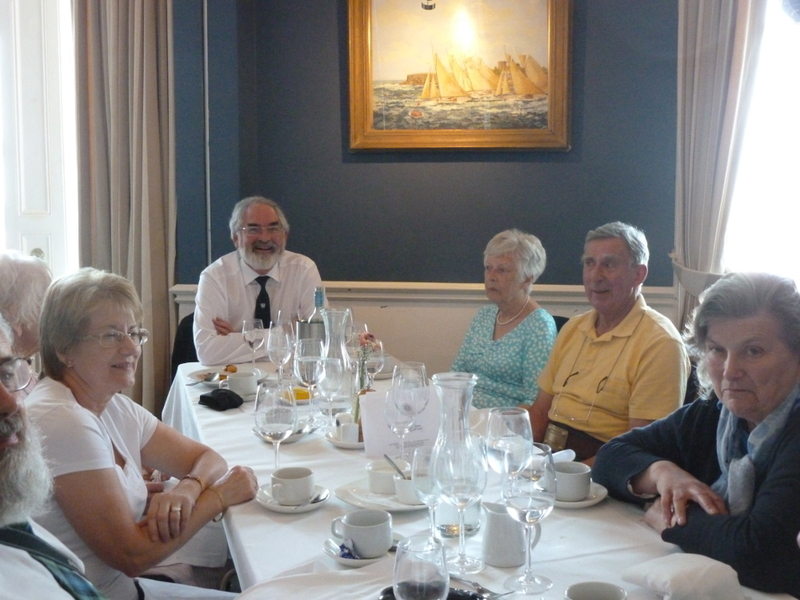 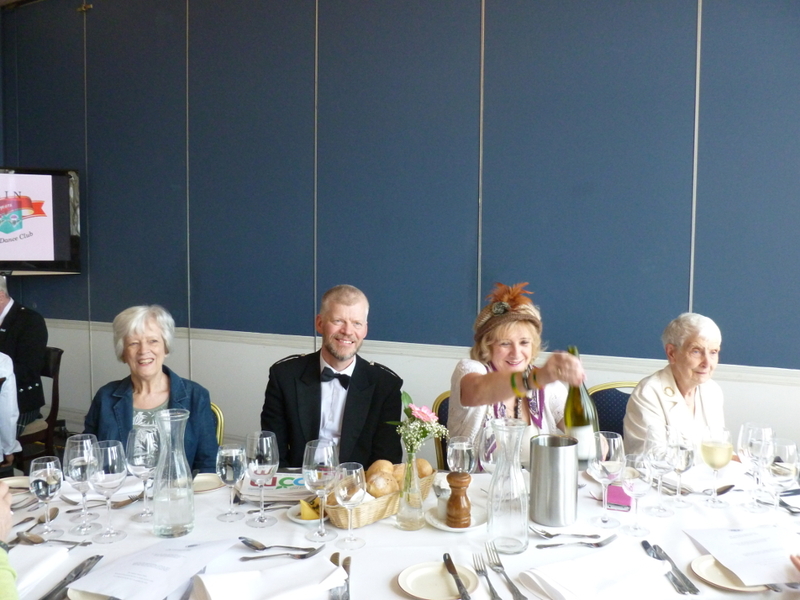 We were also happy to welcome Ron and June Burry, who had danced in the club for many years, with us.